Focus on the Story International Photo Festival will commence June 7th, 2018 and last for four days, through June 10th. The festival will take place in Washington D.C. at Johns Hopkins University’s School of Advanced International Studies. 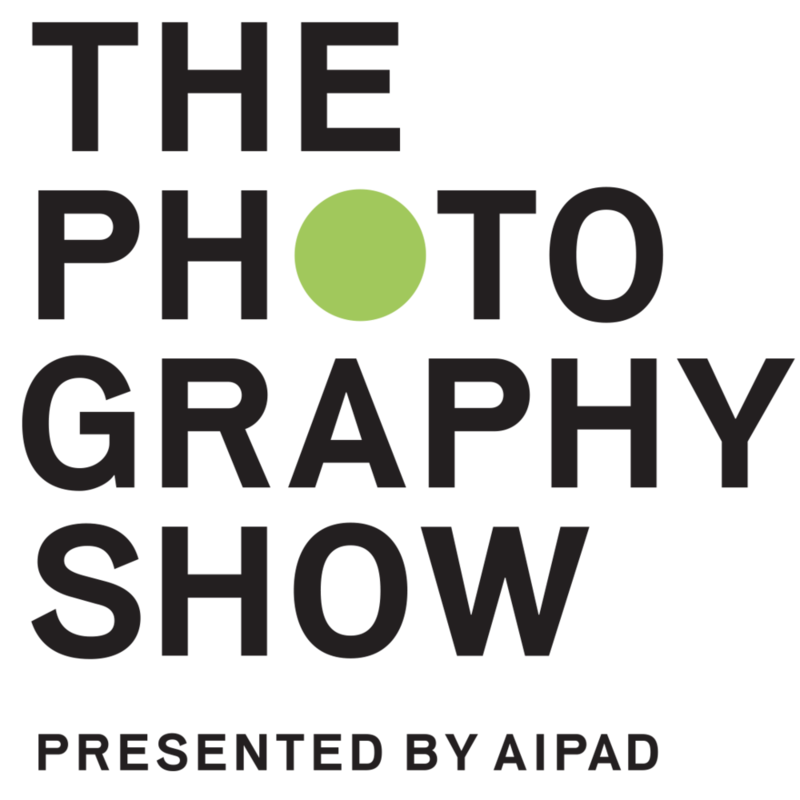 The event promises to assemble some of the world’s most notable photographers, alongside select aspiring names, to lead attendees through informative and inspiraptional talks, workshops, portfolio reviews, exhibits, and photowalks. Photography experts, amateurs, and the interested public alike are all welcome. The concept of Focus on the Story that was launched in 2016 as a private project with the mission of “showcasing visual storytelling.” As it grew to become a “multi-faceted photography brand” it was successful in running five photography workshops in Cuba, to-date, as well as publishing two books: UnPresidented (2017) and Chasing the Great American Eclipse (2018). Now transitioning to a nonprofit organization, Focus on the Story is committed to “using the power of photography to spark discussion around the important issues of our day. The Focus on the Story International Photo Festival will continue the legacy, allowing visually told stories to reach an increasingly broad audience. Featured at the festival will be Joel-Peter Witkin and Martin Parr, two extraordinarily prolific and influential photographers. Witkin, along with his twin brother, painter Jerome Witkin, are the subjects of the current documentary Witkin and Witkin, in which both of their their lives and artistic careers are explored and celebrated. Witkin’s work is included in exhibitions at The Museum of Modern Art (New York), the National Gallery, the J. Paul Getty Museum, the Centre Georges Pompidou, and the Victoria and Albert Museum. His photography is primarily surrealistic, dark and sometimes even grotesque. His creations evoke contemplation as they allude to history, politics, literature and religion. They often portray individuals whose natural existence contradicts societal norms, as a salute to perseverence through arduous circumstances. Parr in addition to his more than 100 published photobooks, has work included in permanent collections at key museums worldwide, such as The Museum of Modern Art (New York), the Tate, and the Pompidoe. His reputation is largely built on his oeuvre depicting various social classes in Britain, oftentimes with humorously implied social commentary. Also featured in the Focus on the Story International Photo Festival as speakers and workshop leaders will be Maggie Steber, Brian Griffin, Xyza Cruz Bacani, Endea Beal, Duane Michaels, Carol Guzy, Ed Kashi, Elizabth Chang Krist, Carl Juste and Griselda San Martin, among others. You can find the full lineup and register to attend the festival on Focus on the Story’s website: https://focusonthestory.com.